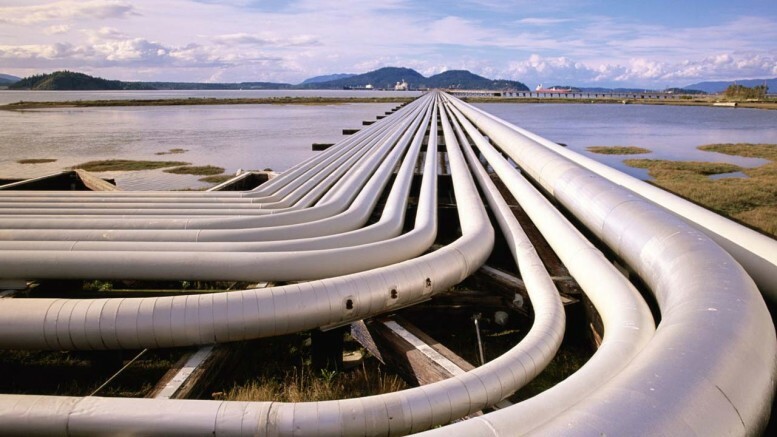 The West African Gas Pipeline Company, WAPCo, has revealed that, Ghana has not yet settled outstanding debts owed the Nigeria Gas Company, NGC, contrary to earlier reports that all outstanding debts had been fully settled. Speaking at the opening of its forum for more than 120 vendors of WAPCo, the General Manager, Mike Enendu, said the Ghanaian government still owes NGC. According to a Ghana online medium, Ghanaweb, the President Akufo-Addo revealed in a tweet that his government has paid in full, the US$60 million debt Ghana owed Nigeria Gas (N-Gas). But Enendu stated: “Between WAPCo and the government we are aware of what the debt situation is and I think for us that is what it should be. There are still some monies to be paid. I don’t know where that information is coming from but I believe WAPCo and the government knows the true situation of the debt. “I don’t know who put out that information to the public. But I am not sure that is from the government and is obviously not from WAPCo,” he added. WAPCo is a joint venture between public and private sector companies from Nigeria, Benin, Togo and Ghana. The company’s main mandate is to transport natural gas from Nigeria to customers in Benin, Togo and Ghana in a safe, responsible and reliable manner, at prices competitive with other fuel alternatives. Other investors in WAPCo are: Chevron West African Gas Pipeline Ltd (36.9%); Nigerian National Petroleum Corporation (24.9%); Shell Overseas Holdings Limited (17.9%); and Takoradi Power Company Limited (16.3%), Societe Togolaise de Gaz (2%) and Societe BenGaz S.A. (2%). 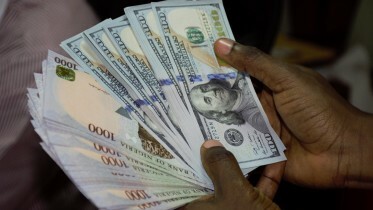 Be the first to comment on "Ghana Still Owing Nigeria —WAPCo"